Graeme Dey, the MSP for Angus South Constituency, has welcomed figures showing the rising support being provided to Small Business Bonus recipients in Angus. Statistics show that the number of businesses in Angus benefiting from this rates relief rose from 2,475 in 2016/17 to 2,536 in 2017/18. In 2008/09, 1,854 firms benefited from the Small Business Bonus. The publication also reveals that the scheme delivered £4.9million of relief in 2017/18, up from £4.1million the previous year, and an increase from the £1.8million rates relief that it provided in 2008/09. Across Scotland, the Small Business Bonus Scheme provided record relief to almost 104,000 recipients in 2017-18 and since its inception it has saved business almost £1.5billion. These figures show the benefit of the Small Business Bonus for firms across Angus. And the Finance Secretary is I am aware to shortly write to ratepayers potentially eligible for the Small Business Bonus, but not claiming it, to ensure that take up is maximised. The Scottish Government is committed to doing everything within its powers to support the Scottish economy. The Barclay Review has been taken forward with the Scottish Government introducing new measures to drive investment. 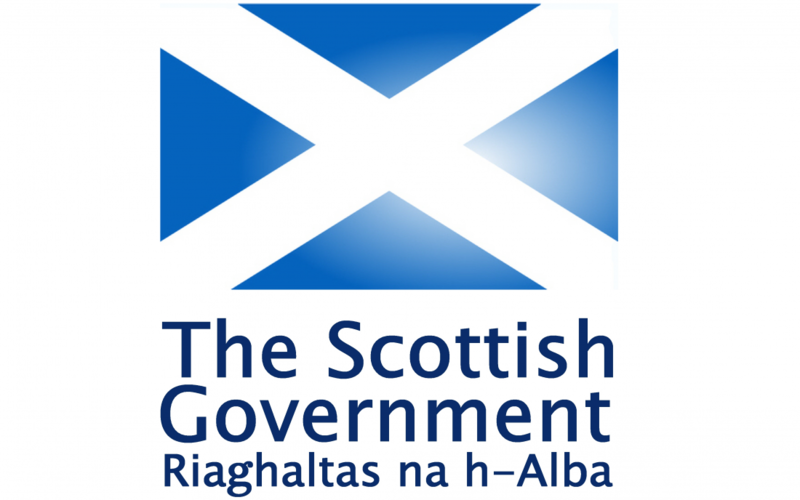 In addition to the growth accelerator, where businesses pay no rates for the first year on new or improved properties, the Scottish Government will ensure every new build property does not pay a penny in rates until it is occupied for the first time. These are important measures to support a bedrock sector of our economy.